Posted in: Arrests, Media Release. Tagged: Legieza. A Nashville and Louisville man both remain jailed today following their arrests for credit card fraud, Friday. At 2:30 Friday afternoon, Franklin Police Flex Officers were alerted by Belk Security that two suspects were using stolen credit cards in their store to purchase clothing and gift cards. Officers watched the suspects leave Belk and proceed to Macy’s, where they used stolen credit cards to purchase an additional $600 in merchandise. The credit cards used by the suspects were stolen from the victim at a Nashville Cracker Barrel, a short time prior. Officers stopped the suspects after they loaded their purchases into the trunk of their vehicle, covered the license plate, and drove away. While investigating, officers found IDs, credit cards, gift cards, and other items believed to be stolen in the suspects’ possession. 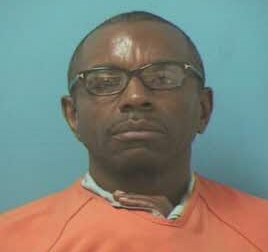 Timothy Holder, 50, of Nashville, and 33-year-old Ronnie McWhorter, of Louisville, were arrested. Both are convicted felons. 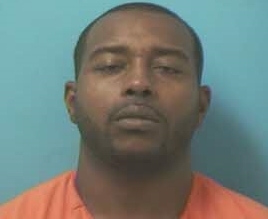 Holder, currently on probation, was charged with Fraudulent Use of a Credit Card and Violation of Vehicle Registration. He is being held on an $18,000 bond. McWhorter, charged with Fraudulent Use of a Credit Card, is being held on the $8,000 bond set by the Magistrate. Both suspects are due in court 05/26/2016 at 1pm.